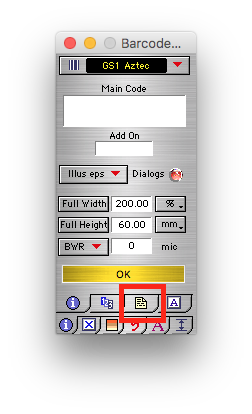 Below you will find a tutorial teaching you how to understand the serial numbers in barcode X. Save the numbers into a CSV file. 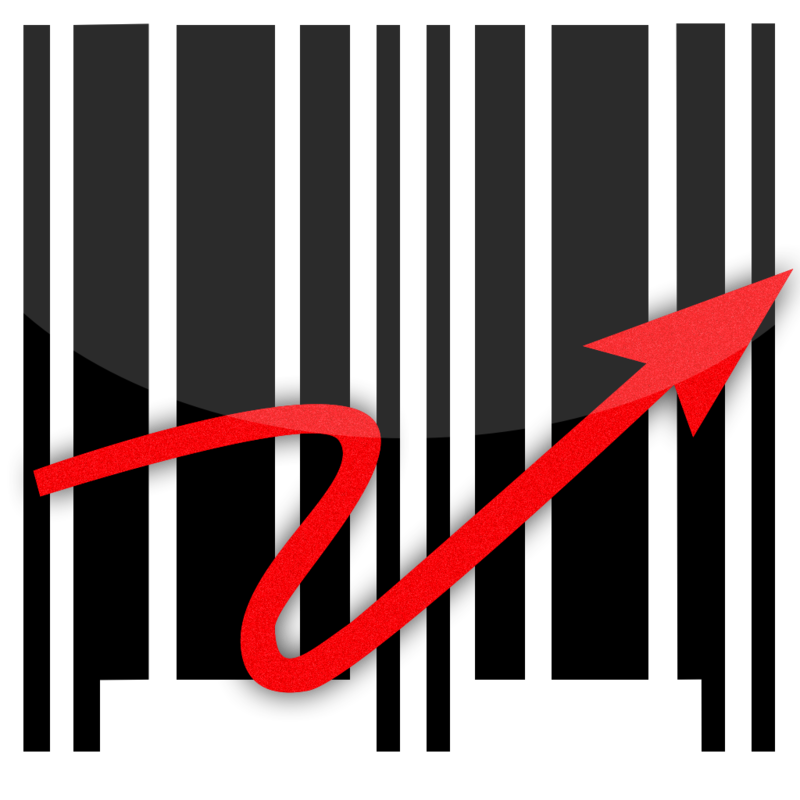 Next open up the Barcode X software. It should look like the Dialog image above. Select what code type you will be using on the top tab. Navigate to the Page tab (3rd one along on the top of the 2 tab rows). The dialog should look like the one above. 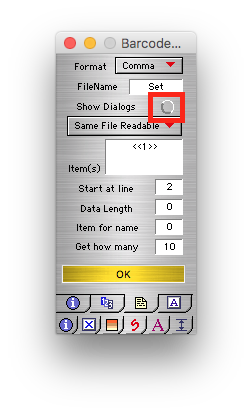 Click in the FileName box and locate your CSV file and click open. 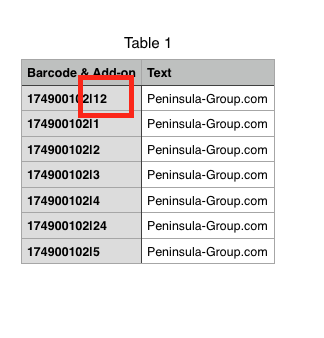 The "item(s)" tab is the data for the barcode in this case 1 means the first location in the CSV line. The "start at line" tab = 1 (this is the first line of the CSV file) you would use 2 if your CSV file had headers included in the file. The "get how many" tab is the number of items (number of barcodes to be made). Click the "show dialogs" button at the top to turn Dialogs off if you want this. You can now click OK, and it will generate your barcodes and save them to your default location.